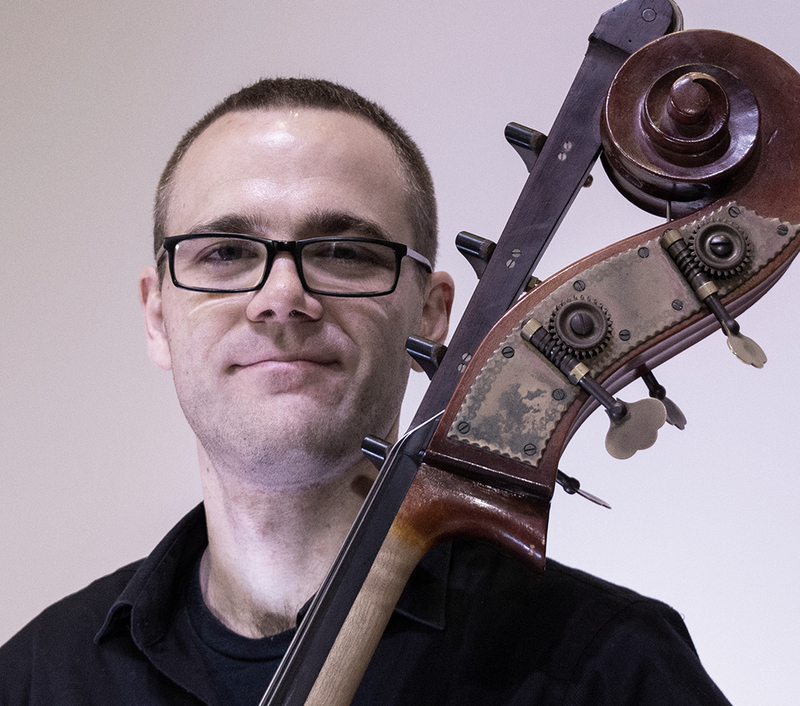 Mathew Burri is a Chicago based musician who is currently Assistant Principal Bass of the West Michigan Symphony and Section Bass with the Illinois Symphony Orchestra. Previously, he was Principal Bass of the Muncie Symphony Orchestra and a member of the Columbus Indiana Philharmonic. Matt earned his M.M. from the Indiana University Jacobs School of Music, where he was an Associate Instructor for two years, and his B.M. from San Jose State University. Primary teachers include Kurt Muroki, Scott Pingel, Stephen Tramontozzi, and Bruce Moyer.